to be NOURISHED - A Guide to Eating Green: Fabulous Fermentation Week!! 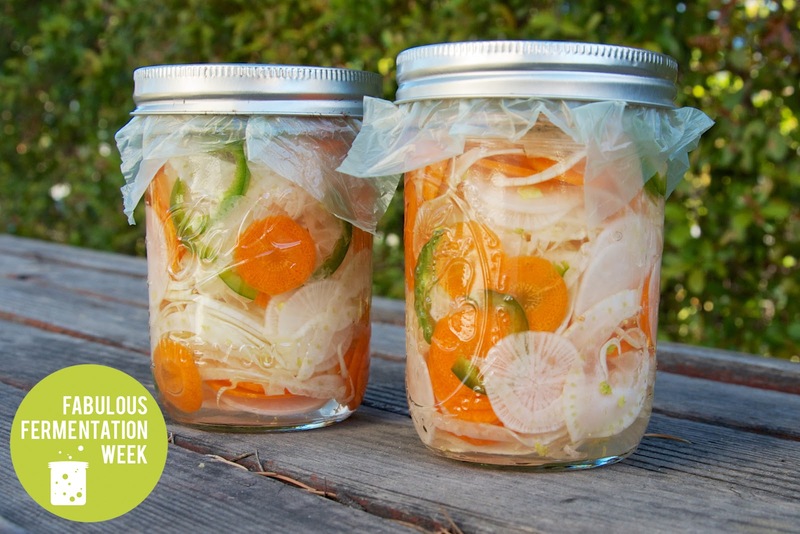 ~ Lacto-Fermented Veggies! 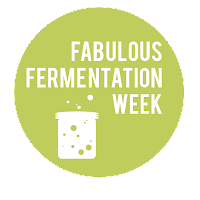 Fabulous Fermentation Week!! ~ Lacto-Fermented Veggies! A few weeks ago, two of my favorite healthy food bloggers, Sarah from My New Roots and Elenore from Earthsprout, made it known that they would be hosting Fabulous Fermentation Week! I saw a post from Elenore on Facebook inviting any and all food bloggers to join in the fun by spreading the wonderful word on fermented foods! A chance to collaborate, even in a very small way :), with two ladies whom I deeply admire?! That’s all it took – I was in! Fermented foods have been around much longer than you and me. Fermented foods aid in digestion, balance and restore healthy gut flora (good bacteria) and are rich in enzymes that assist in the breakdown of our food, and help our body absorb key nutrients so that we stay healthy. Fermenting is different than pickling. Fermenting uses water, salt and spices while pickling uses vinegar. A few examples of fermented foods are kimchi, sauerkraut, kombucha, kefir and of course fermented veggies! Basically you can ferment anything, but for today we’ll go with a mixture of daikon radish, fennel and carrots and then kick it up a notch with jalapeno. Fill a glass Pyrex measuring bowl (or any bowl you have) with the water and sea salt. Stir the mixture and set aside. Once all of your veggies are chopped, evenly distribute them in each of the two glass jars. Pour half of the water and salt mixture into each jar so that the veggies are completely submerged in the water. Top with your fennel leaves and use a spoon to press the veggies down in the jar. Seal the jars so that they are tight but not too tight. This will allow for fermentation gas to escape while keeping air out. Keep at room temperature for at least 3 days before transferring them to the refrigerator. You can enjoy these veggies solo, in a salad, or in a wrap. Stop back this weekend for my TuNut Salad Collard Wrap with Fermented Veggies! Enjoy loves! Hi Nancy! Fabulous Fermentation Week was so much fun! Just think of the ripple effect that we can create when we all join forces! Your golden beet soup with sauerkraut and ginger cream looks amazing as well! Thank you for stopping by. 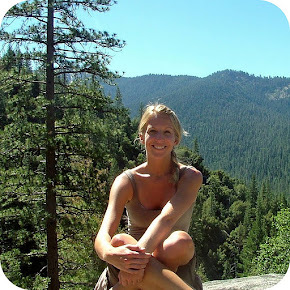 I am a holistic health counselor, yoga instructor, foodie, and outdoor enthusiast. Without thinking twice, I could easily spend all day in the kitchen creating clean, healthy, organic food. The use of the word “green” in my blog title refers to the use of fresh, natural ingredients to create delicious, wholesome dishes. Though this blog does not highlight any one specific diet, you are likely to find more vegetarian options. The goal of Nourish is to provide you with scrumptious recipes and nutritional information. I hope this blog inspires you to eat a more whole-foods diet. Bon Appetite! New Year – New You! Get Your Cleanse On! Nourish logo created by www.jdproulx.com. Powered by Blogger.